The unexpected result for Britain’s exit from the EU shocked the four corners of the world. The irreversible decision has left every business live in uncertainty of the future ahead. The UK ranks the sixth largest market in online gaming. 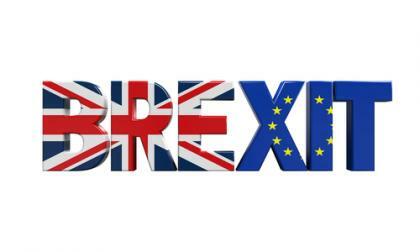 In the wake of Brexit, how will the Gaming industry impact UK and Europe? The value of the British pound fell to its lowest in 31 years. As a result, the price paid for playing games in Great Britain will increase. On top of that, developers and publishers around the world rely on the revenue from game sales. The gambling regulations will affect the UK Gambling Commission, Gibraltar Regulatory Authority and the Isle of Man Gambling Supervision Commission. As well as the increasing gaming taxes and online gaming liquidity will not be as favourable. Start-up gaming companies have benefited from EU funds to help their business grow. Now the event of Brexit, the small enterprises will be the hardest hit. Ukie is a trading association that represents UK’s games and interactive entertainment. Last January, the trading association invested £1.2 million to promote London as ‘the world’s game capital’. Furthermore, Ukie has also claimed it will continue to promote the best business environment. According to Wired, the CEO Paul Sulyok of Green Man Gaming said "The decision to leave the EU brings uncertainty and hard times ahead for the country as a whole which could be a significant issue for the economy." EU funding was also a concern to CEO Paul Sulyok. "As a tech start-up hub for Europe, the UK has been able to attract a strong talent pool of specialist engineers and creative talent that has helped us build a successful video game industry," he says. "This uncertainty may not only affect this talent pool but also make it more difficult for UK developers to attain funding from European investors and funds to help build and market their games." The UK's decision made global companies like Microsoft protest against Brexit. The foreign exchange market shows that the sterling's value dropped. This result is bad for the country’s economy. On top of that, investors would likely want to move their funds out of the England. 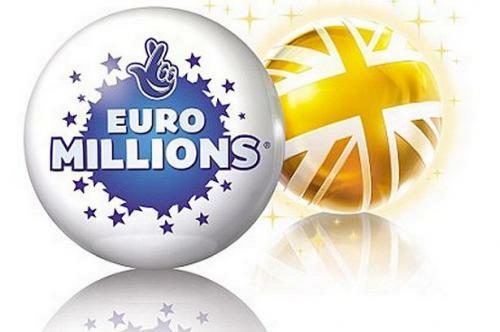 According to the Mirror, Camelot revealed that Euro Millions operates across nine European countries. English lotto players are still able to buy tickets for the Euro Millions even if the England will be out of the EU. In fact, Switzerland, a non-EU country is another country where Euro Millions is operated and played. The Euro Lottery uses three different currencies - Euros, Swiss Francs and Sterling. So once verifying the results, the prizes in each country calculate the exchange rate on the night of the draw. Will there be a difference in Euro Millions Jackpot prizes after Brexit? Jackpots will be worth more for UK lotto players after exit from EU. For instance, a €100 million before Britain's exit is usually equivalent £73.2 million. After Brexit, the same jackpot is worth £80.8 million. Better yet, this shows an increase of £9.5 million, which is better for you winning more money in your pocket. Britain’s Gaming Industry experts across the world. Gaming companies recruit talented foreigners to suit the needs of the gaming business. This could deem difficult to offer competitive salaries than their own countries. Tom Beardsmore of Coatsink Games is thinking of moving the company out of England due to Brexit. "I'm utterly shell-shocked. I'm so disappointed in 51.9 per cent of my fellow countryfolk for allowing this to happen," Beardsmore says. "I fear that out voters will quickly see their situations go from bad to worse, too. On a personal level, I feel ideologically disconnected from the country now. In fact, our entire team - not to mention industry - appears to feel that way. As such, we're going to look at opening an office abroad imminently, and go from there." 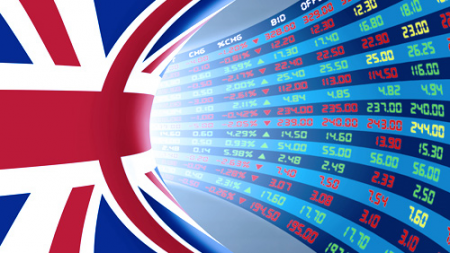 The biggest contributors to the UK’s Economy is currently, technology and the gaming industry. As of now, all gaming companies based in England and those located in Europe will have to wait the next few weeks. Only time will tell how the effect on the gaming industry will plan out.